This session provides a deep discussion of advanced code analysis techniques, tips and tricks that help you reduce costs while increasing the quality of your drivers. You will learn how to use the updated Standard Annotation Language (SAL) to discover higher-quality bugs while reducing false positives. You will also learn about common programming errors and bugs such as race conditions and buffer over-runs, and how to take advantage of tools in Windows 8 to address these issues earlier in development cycles and at a much lower cost. This session will provide the opportunity to have an open discussion with Microsoft code analysis experts about your specific coding errors and issues. Would it be possible to also make the power point slides available? 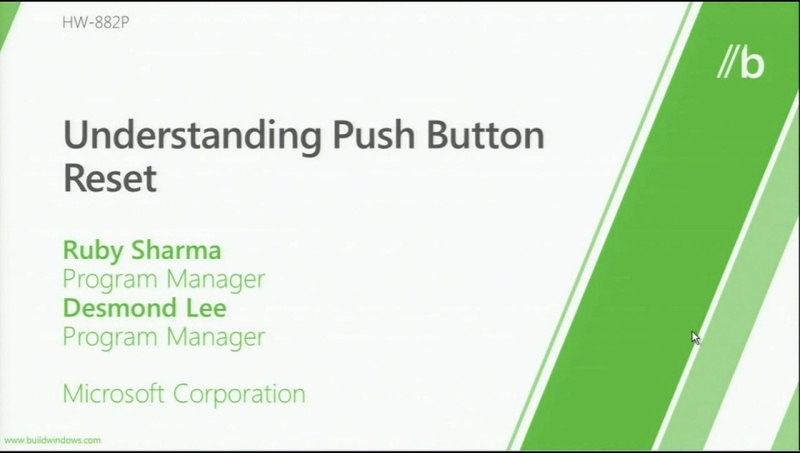 To open the power point slides, you can click the "Slides" link under the video.